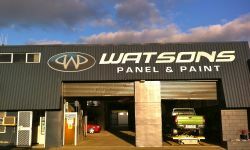 Find a Panel Beater in or around Kaitaia. 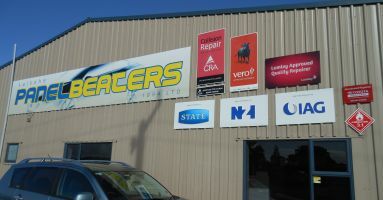 We are preferred repairers for all the main Insurance companies & can supply a loan car to you. For ALL collision repairs, dents & spraypainting call Karl for a free quote.